I had a really productive reading week last week. 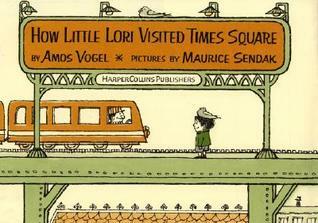 First, I want to share a post I wrote yesterday where I re-examine my feelings about a picture book I ashamedly admit thought was "too political" back when I first read it in 2009. I re-read it yesterday and was completely embarrassed by my reaction the first time I read it. This book was also a re-read thanks to a bookstore event last week with both Philip and Erin. I liked it even better the second time around. What a strange little picture book. It was published the same year as Where the Wild Things Are and despite the popularity of that book, this one illustrated by Sendak never really caught on. It's a shame though because it is a quirky little picture book that has a lot of fun hidden text in the illustrations that adds to the humor. I found out about this book from attending the Philip and Erin Stead event mentioned above. At this event, rather than reading from their own books, they talked about their favorite odd and obscure picture books. This is the first one they talked about in that presentation and as a result, I had to buy it because I fell in love with its strangeness. 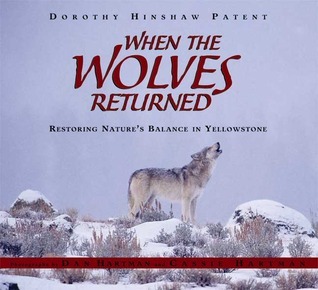 A true cautionary tale about what happens when humans mess with the ecosystem. It takes a whole heck of a lot for me to give a book one star on Goodreads, but this one reserves that honor. It completely trivializes history and does children zero favors by changing Laika's fateful end, presumably to protect children from the reality of death. Steer clear of sharing this one with children. Read it for yourselves, however, to see just how ridiculous it is. 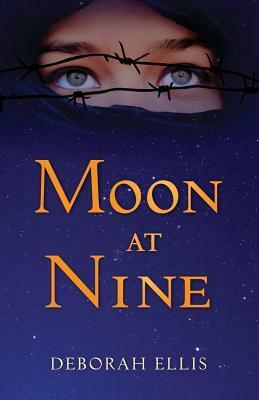 Jenni Holm has an amazing ability to write a story that you initially think you're not going to like (as Ruta Sepetys says -- historical fiction is often treated like the ugly girl at the dance: nobody wants to touch it) and then BAM! There it is. You suddenly have fallen in love with it and with the main character. I was initially dubious of Jane's motivations to up and move to the Pacific Northwest frontier for the sake of marrying a man she barely knew, but she quietly and unexpectedly grows on you throughout the course of the narrative. I look forward to reading book 2. This short book packs a punch for new teachers and veterans looking for inspiration. A great title to give to a new college grad ready to begin their first teaching job. I'll be writing a longer review of this one on my teaching blog. 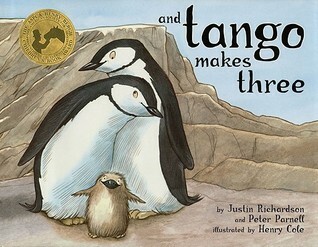 I love sharing the Tango book in my classroom. Many of my students are very conservative, and this book and the controversy surrounding it helps them examine their own beliefs and values a little bit in a non-threatening way. I've probably read Sick Day for Amos McGee a dozen times and it seriously gets better each time I read it. The event with the Steads sounds like a lot of fun--love that they shared their favorite books instead of reading from their own. They do a blog post with their own award at the end of the year, and I always discover some neat new books this way. 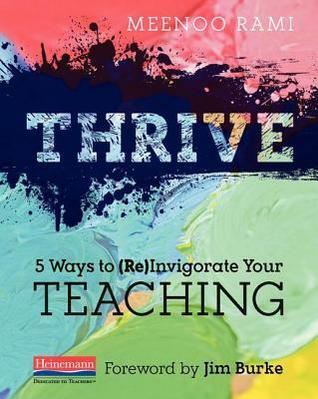 I am trying to finish Thrive this week so that I can review it and also not get behind on my professional development reading goal (1 per month). 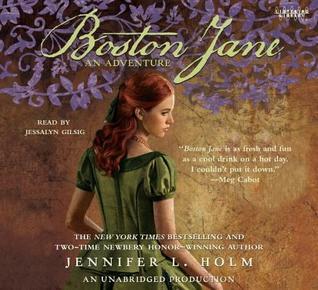 Your review of Boston Jane intrigued me--will be looking for this title at the library. Thanks! I love how you aren't afraid to admit that you are embarrassed about your reaction to Tango the first time around. 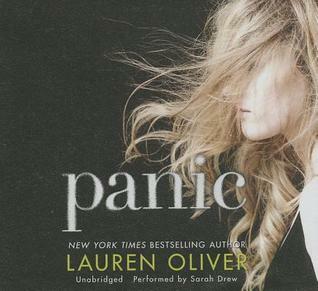 I am embarrassed to say that I haven't even read it yet, but it is on my TBR list. I am glad you liked THRIVE. I plan to read that very soon. I would love to reread THE AWAKENING. I hated it in high school, but I bet I would enjoy it now. Have a great week! I love the fact that you can revisit a title and give it another shot. I haven't read Tango, but I keep meaning to! 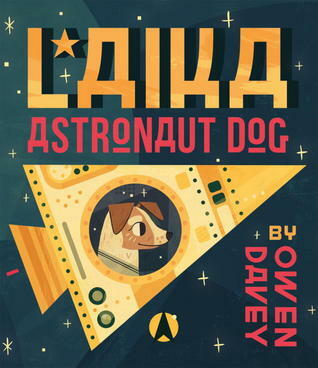 I read the graphic novel book about Laika and loved it, so I think I'd have the same reaction you did to this one. Don't sugar coat the world for kids. They can handle the truth... and if they can't, perhaps this isn't the story for them right now, right? Thanks for sharing your change of heart about Tango. 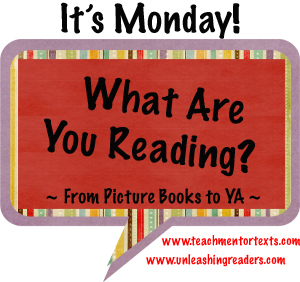 It's one that I always have out during Banned Books week and it always generates discussion. I have been hearing a lot about Thrive and will have to check it out. I don't like it when people change the endings to sweeten things up. I am still a little miffed with Disney about the Little Mermaid and the Hunchback. Oh, I might just have a friend that I can gift Thrive to in the near future :) Thanks for sharing it! 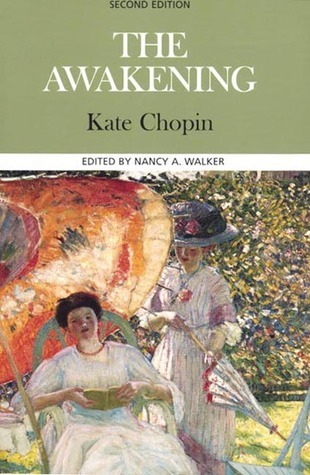 I remember reading The Awakening for my contemporary American literature class a few years back and enjoyed it thoroughly. Thank you for sharing your thoughts about Tango, I read your link and was heartened by your change in perspective. Singapore is extremely conservative, so bringing that book to my higher-degree class took a lot of soul-searching for me (along with Patricia Polacco's In My Mother' house) but I really thought that it was important for teachers to examine their thoughts about the book and what reading this could mean to a lot of silenced voices in the classroom. It turned out pretty well, I thought. :) Thank you for sharing the Maurice Sendak title, I think I have a few of his other obscure picturebooks too in my collection, but looking to add more. You might also want to check out his We Are all in the Dumps with Jack and Guy - that one too is strange and quite obscure. 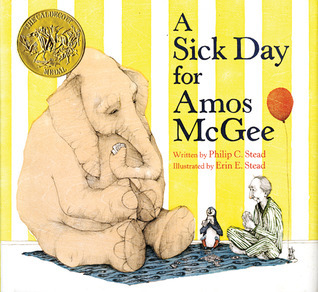 Love Sick Day for Amos McGee. Such a wonderful, wonderful book. Loved reading your post about a second look for Tango - I think this is a really important book for children to hear. My kids came home talking about it in K.
I usually find myself liking a book I originally disliked more the second go around. This happened with The Tale of Peter Rabbit and Where the Wild Things Are.